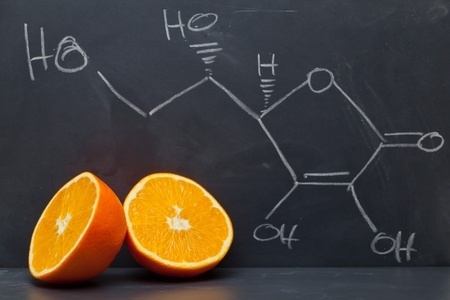 Vitamin C or Retinol- Which Is Right For You? Most of the attention skincare gets has to do with the results it will provide to the skin. And that's really important! After all, that's the reason anyone's using it in the first place. But of perhaps equal importance is the product's smell. It's undoubtedly an integral part of the experience. So much so that even the best product can turn a customer off if it doesn't smell right. 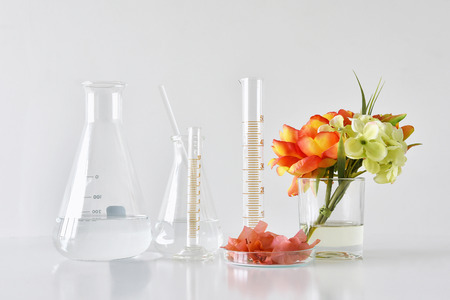 So, skincare manufacturers and brands spend plenty of time, energy and money developing product scents. Some use fragrance, some use essential oils. But in the end, they all use something. And while that's most likely not going to change any time soon, what about folks who want to use (or make) skincare that's fragrance free, but still (somehow) smells good? 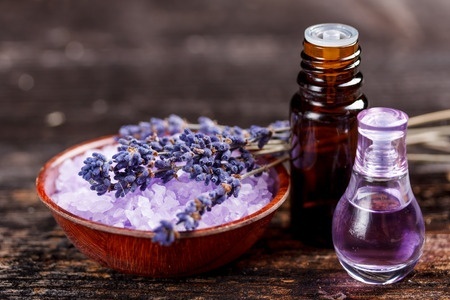 Or for those who enjoy the smell of thoughtfully scented private label skincare products, but have sensitivities to fragrances and/or essential oils? Skincare is a multibillion dollar industry, and just like every industry out there, it has segments and sects within it. Perhaps the two most notable being skincare deemed "natural", and skincare that isn't. 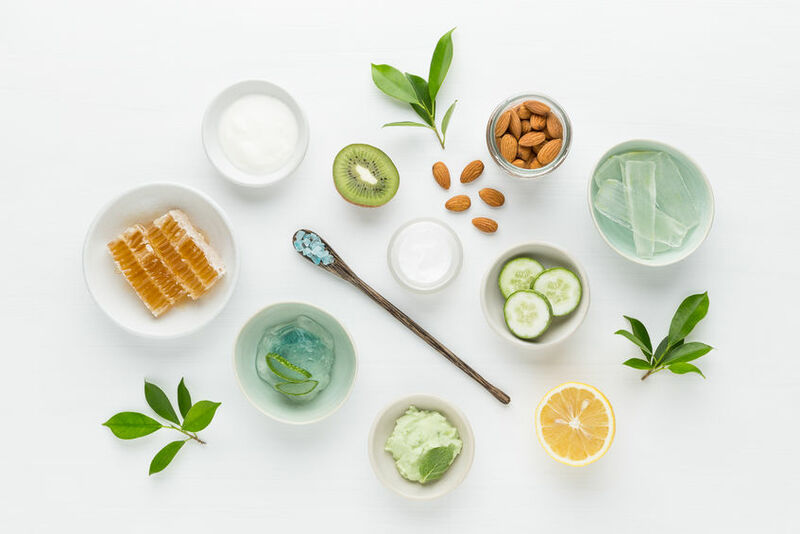 Even though the natural and organic skincare sectors are growing at rapid rates every year, the debate still remains: is natural skincare actually better? We're here to tell you that it is. Here's why. Love it or hate it, where there's industry there's trends. Some of them last, and some of them blow over. Some private label skincare brands and customers focus on following trends, while others like to prioritize what actually works, regardless of popularity. Us? 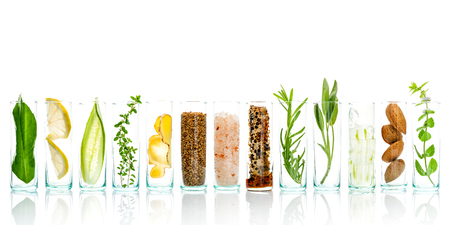 We like to find a happy balance between results-driven skincare that uses proven and popular ingredients. We'll always have our mainstays (vitamin C anyone?! ), but that doesn't mean there aren't some really awesome natural skincare ingredients to pay attention to this year! 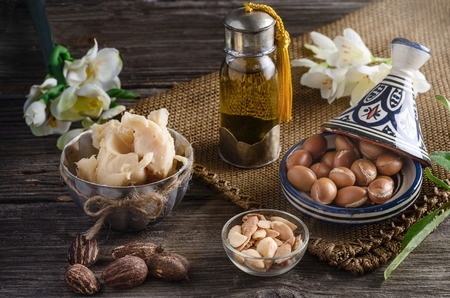 Two of the most popular oils in the private label skincare industry today are Jojoba and Argan. You can find them in everything from hair care products to body lotions and face oils. Both are touted as moisturizing oils that won’t clog pores and help keep the skin smooth and hair frizz free. We’ll admit, we like them both, and include both of them in our various private label skincare offerings. When sourced responsibly and used appropriately, each oil provides noticeable benefits. But are these two oils actually equal? Or does one come out on top? Just like we’re taught to care about the amount of vitamins our bodies get each day, so should we take care to ensure that our skin receives its fair share too. Vitamin C and retinol—also known as Vitamin A—are two vitamins that are essential for proper healing and maintenance of the skin. And while things like diet and taking supplements are a great way to deliver vitamins to the rest of your body, when it comes to the skin, it’s often best to use things topically. What To Use First: Toner, or Serum? It’s important to have a regular skin care routine that you practice every day. And depending on the type of skin you have, your routine may happen once a day, twice a day, and involve more than on type of product. But it can be hard to decide what goes before what sometimes! Do you spritz your toner before or after you use a moisturizer? What about sunscreen, and serums? It's officially the season of giving. 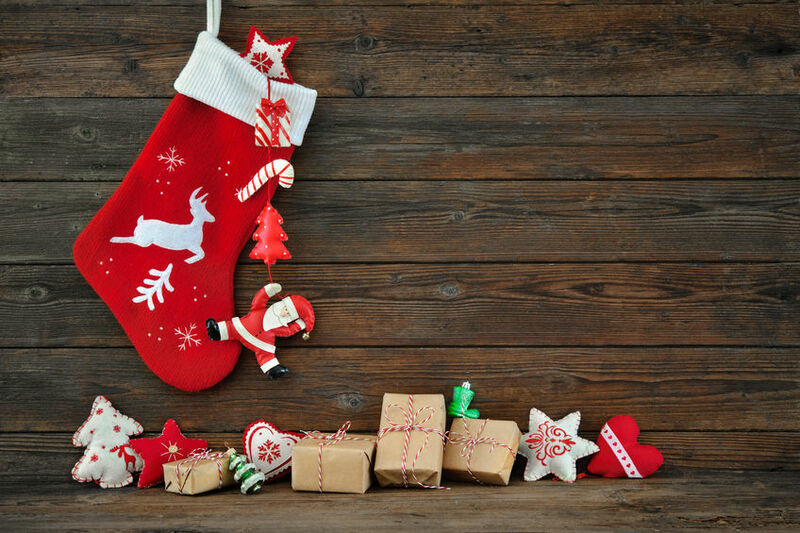 Which means that everything from conversations with your friends to the ads that pop up when you surf the web are all geared towards one question: what are you getting for so-and-so this season? And while giving gifts to those you care about is fun and gratifying, it can also be a really stressful time. Who are you supposed to include? Are they getting something for you? Will they be offended if you don't? And of course, how much is it all going to cost? We know what you're going through, and we've got your back. You've probably shopped on Amazon before. At this point, it's hard to find someone who hasn't! More and more people are using Amazon as their #1 search engine of choice, which means that if they want to buy something online, they're probably gonna head to Amazon. 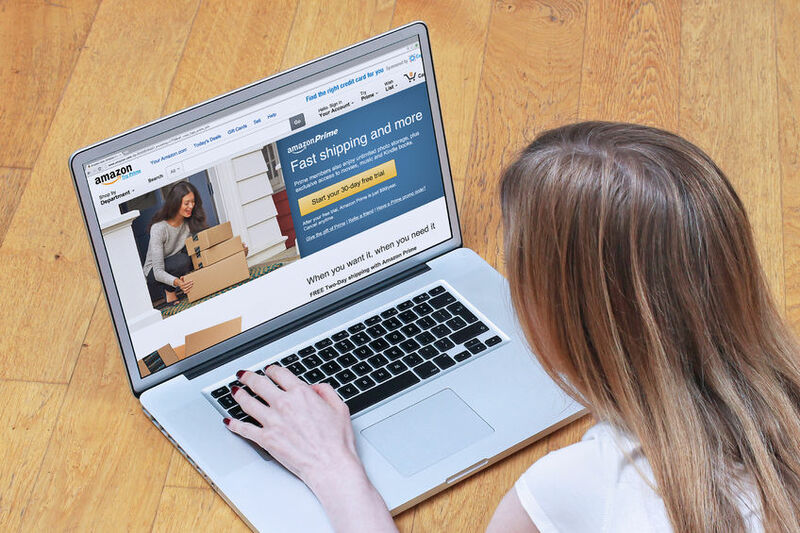 For consumers, this means they're becoming more and more used to Amazon as the standard for their online shopping experience- namely fast shipping, low prices and thousands of brands in one place. What that means for online retailers and brands is that, while it's not necessarily smart to make Amazon the only place you sell your product, it is worth it to get your product up there. Oil cleansing. 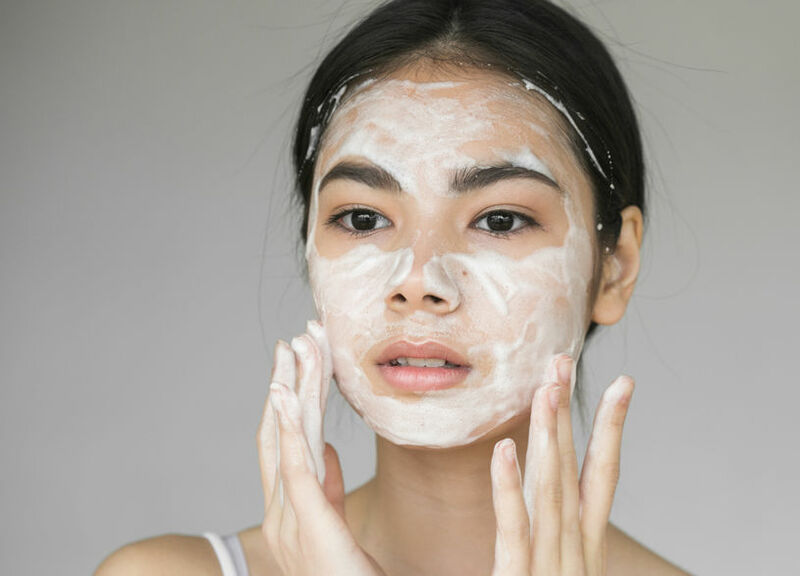 It's the latest and greatest skincare craze, and the more we all learn about it the more we see that it's not going anywhere. Why? Because it works. 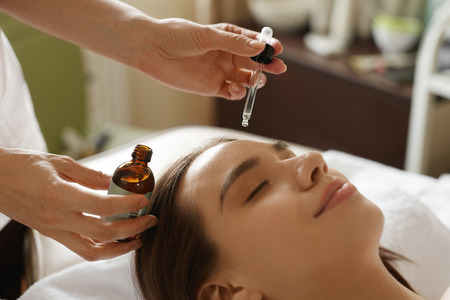 The wide array of facial oils to choose from makes oil cleansing not only interesting but also easily customizable for basically any skin type and product category. It's also one of the reasons it works so well. Your friend may swear by the power of olive oil, while your mother worships jojoba and your favorite happens to be hazelnut. In the wide world of oil cleansing, there's room for everyone. And that's why it overshadows soap. When it comes to popular skincare complaints, one of the most popular is dark spots, or hyperpigmentation. This pervasive skin issue is not only unsightly and frustrating for those dealing with it, but it can also be incredibly difficult to get rid of, or even reduce. 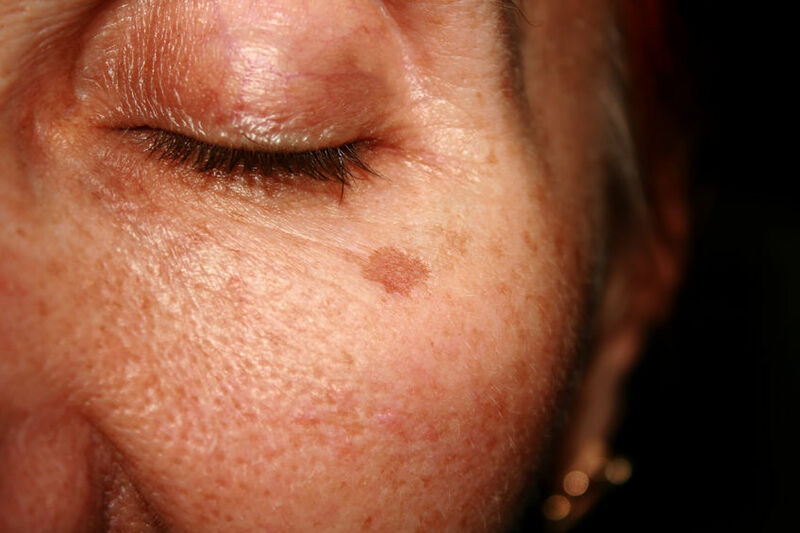 Part of the difficulty stems from the fact that hyperpigmentation doesn't just come from one thing; it comes from many. Sometimes it's hormones, sometimes it's from medication someone needs to take, and sometimes it's from the inflammation left behind after a blemish heals. It can also come as a result of that dreaded yet oh-so-popular bad habit, picking. 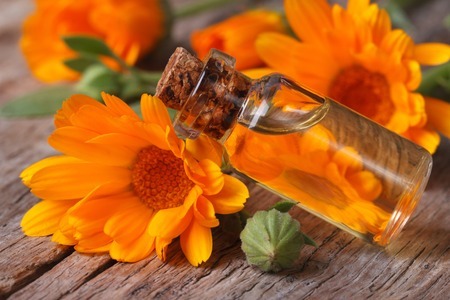 While by no means an exhaustive list (considering all the different factors inherent in the occurrence of hyperpigmentation), following is a list of some of the best botanicals used in private label skincare to help. Not all of us are skincare geeks. And for those of us who aren't, learning about the ins and outs of skincare chemistry can feel overwhelming, confusing, or just plain boring. But it's doesn't have to be! Natural and organic skincare is actually surprisingly simple, and there are so many cool things to be discovered. One of which is the existence of anti-inflammatory transcription factors! Though it sounds complicated, the science behind these little guys is actually pretty straight forward. 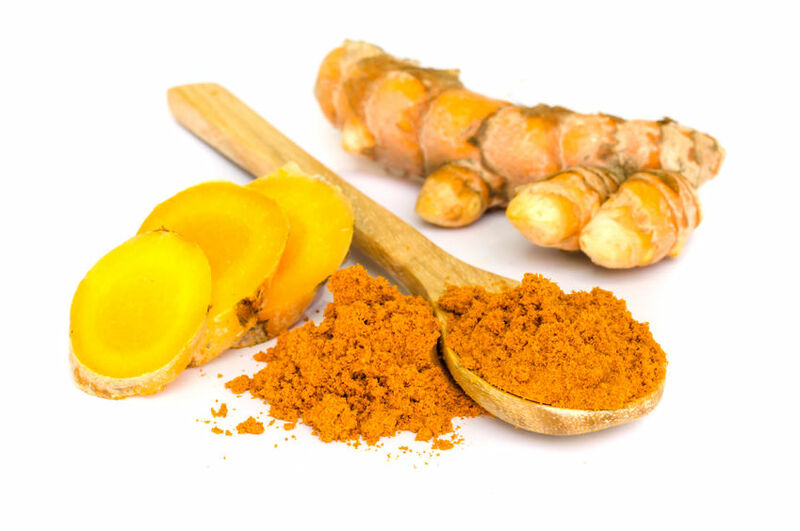 And because you can make sure your skin is getting plenty of them by way of private label skincare ingredients like turmeric, not only are they easy to understand, they're also easy to take advantage of! When it comes to private label skincare, there's a very good chance that you've at least heard about antioxidants. 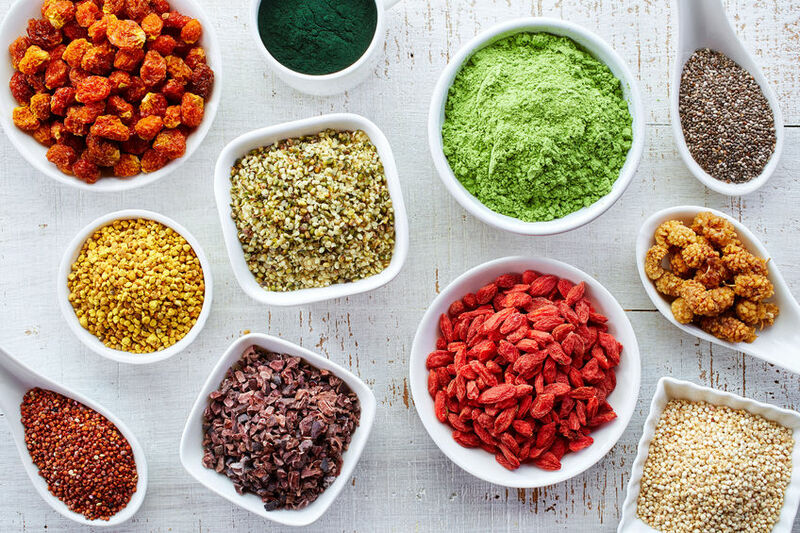 If you're a skincare geek or private label skincare entrepreneur, then you most likely know what antioxidants do and why you would want them in your skincare routine. 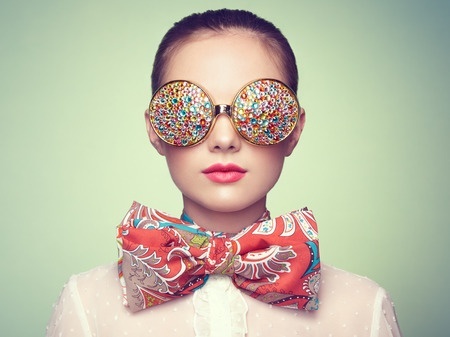 In fact, you probably make a concerted effort to make sure your skincare is full of them. And while the subject of antioxidants might seem cut and dry (antioxidants are good for your skin because they neutralize free radicals) there's actually a bit more to it! And this little bit more happens to be pretty important. Lotion vs. Cream vs. Butter: What's the Difference, and Which is Better? When it comes to moisturizing products, there are typically three different types you can find: lotions, butters and creams. Each has its own unique and specific set of traits that make it a desirable product to use depending on what you are looking for. But what exactly are these traits, and what is the reasoning behind having these different types of products that are all typically geared toward a similar goal? 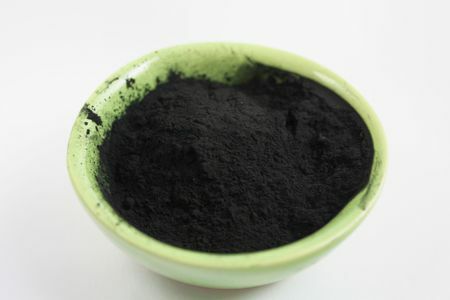 Activated Charcoal for Private Label Skincare: What’s the Deal? 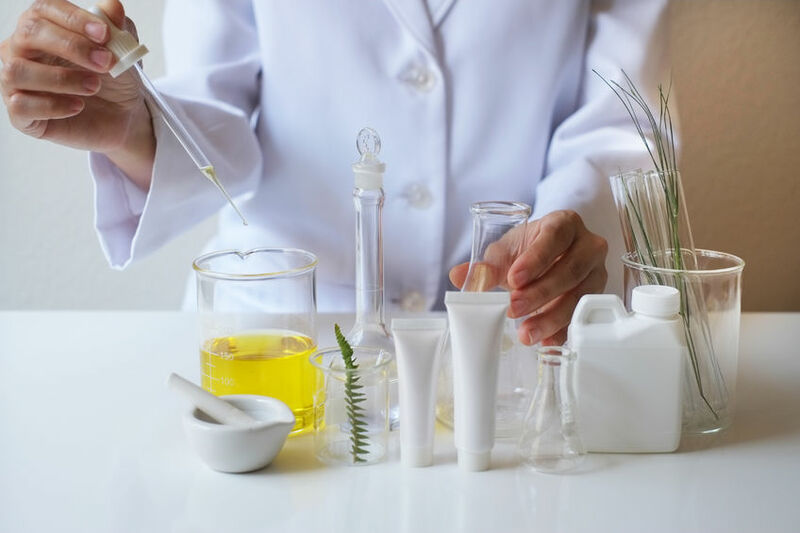 When it comes to private label skincare, one of the things, if not the most important thing, to consider is the active ingredients within the formula. The higher the quality of these actives, the higher their percentage within the formula and the more strategically they are combined leads to better, more effective skincare. After all, it’s the actives that do all the work for your skin in the first place! Percentage of actives is one of the main things that sets different brands and products apart- it’s that important. So we thought, why not make a product out of 100% active ingredients? There are lots of reasons why someone’s skin might be irritable, and not all of them are directly affected by skincare. But some are, and for those types of concerns, it’s so helpful to have safe, simple and effective skincare solutions on hand for whenever you need them. In the case of skin that is easily irritable, your best bet is to rely on simple, high quality, cold pressed and organic carrier oils. The reason? Depending on the oil you use, they basically have everything your skin needs to calm down- and stay that way. Vitamin C serum is one of the most popular private label skincare products on the market, and for good reason. Vitamin C is a fantastic ingredient for all things anti aging and restorative to the skin. It smoothes a rough skin texture, brightens dark spots, softens fine lines, stimulates collagen production for wrinkle and sagging relief and helps the skin survive under the sun. It is a potent antioxidant and the number one ingredient everyone interested in overall skin well being and anti aging should be using. Because of this, we make and sell a lot of vitamin C serum- it’s an RSL team favorite as well! 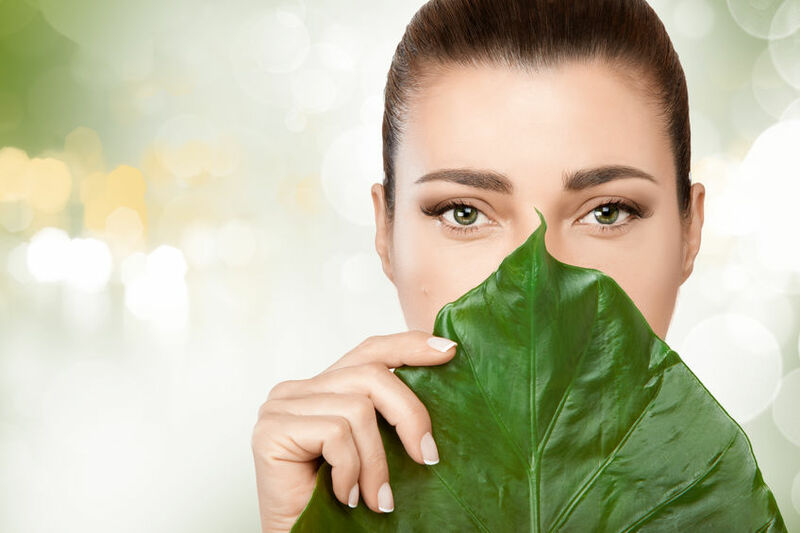 One of the most popular and effective anti aging skincare ingredients in the private label skincare world is hyaluronic acid. It has a remarkable ability to hold up to 1000x its own weight in water, which turns it into an ultra-hydrating and skin plumping substance perfect for everything from dehydration to wrinkles, fine lines and sagging. Unfortunately, many sources of hyaluronic acid are animal derived, which then runs the risk of potentially having purity issues, not to mention ethical ones. Which is why here at RainShadow Labs we use botanical hyaluronic acid in all our hyaluronic acid formulations! If you’re like most people, there’s a good chance that your skin reacts to the changes that come with the seasons. Though it can be any and every season, for most of us it’s the transition between spring and summer and fall to winter. That’s because these are the times when the weather moves to its next extreme. For some this shift manifests in full on breakouts, while others experience their skin become thirstier and in need of heavier moisture. Some people find they need to tweak their approach just a little, while others remain perplexed about what their skin is asking of them and how to meet its needs. If you’re in business, you know you have competition. And most likely, your competition knows about you. Some people think that in order to be successful you need to constantly be monitoring your competitors- but is that really true? While different people and organizations will find an approach that works for them, here at RainShadow Labs we feel like there’s a balance to be had between knowing what your competition is doing and minding your own business. Put another way: don’t spend all your time worrying about what other people are doing. Focus on what you are doing, and do it really well. Stay current on your industry, but don’t get lost in the mess of what everybody else is/will be doing. Mind your business- literally. Perhaps you’ve heard of oil cleansing, but what about washing with honey? 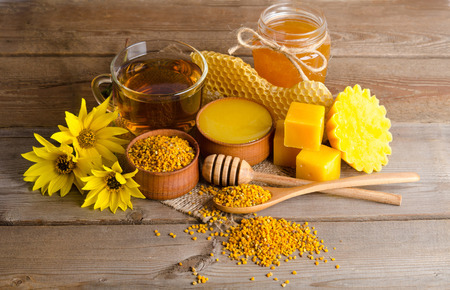 It sounds a little crazy, but there are actually a good amount of people who have found honey to be the secret ingredient to their skincare success- especially among those who suffer from acne. You don’t have to have acne to benefit from using honey as your facial cleanser, though. Your skin can be perfectly fine or have other issues you want to work on. The great thing about honey, when real and raw (lots of honey on the market is actually not real honey or has been heated to a temperature that damages its beneficial properties) is that it’s benefits are universal, meaning they’re great for everyone. 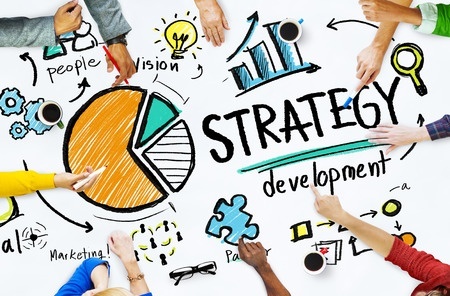 Just like every quarter comes with new or refined goals and strategies for your business, so too does every season come with a new theme that you can use to your advantage. 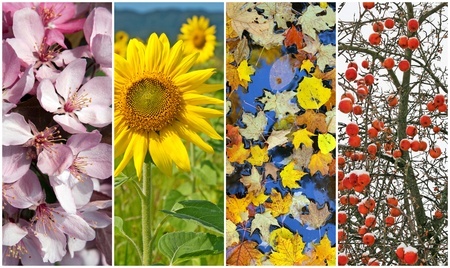 Whether it’s capitalizing on the increased sun and warmth in the summer, snow covered pine trees in the winter, changing colors of the fall and blooming flowers in the spring, there’s a way for you to make seasonal changes work for you and your business. And one of the easiest ways to do this is to release a seasonal product offering.